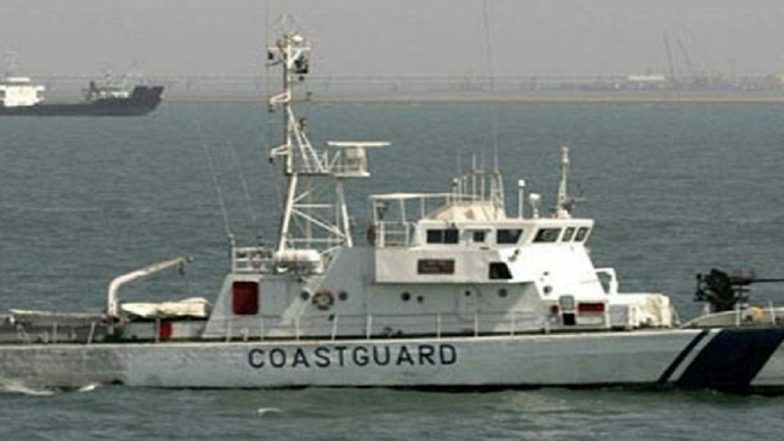 New Delhi, March 20: A dialogue between the Coast Guards of India and Pakistan scheduled to be held from March 6-9 in Pakistan has been cancelled, sources said. According to the sources, Indian DG Coast Guard Rajendra Singh was supposed to visit Pakistan for the dialogue but it has been scrapped in the wake of the Pulwama attack. What is Indian Coast Guard Day? The Force Celebrates Its 43rd Raising Day on February 1, 2019. India had withdrawn the Most Favoured Nation (MFN) status accorded to Pakistan a day after the dastardly terror attack on CRPF convoy in which 40 personnel were killed. On February 14, a suicide bomber of Pakistan-based Jaish-e-Mohammad (JeM) rammed his explosive-laden vehicle into the convoy in Pulwama district of Kashmir.